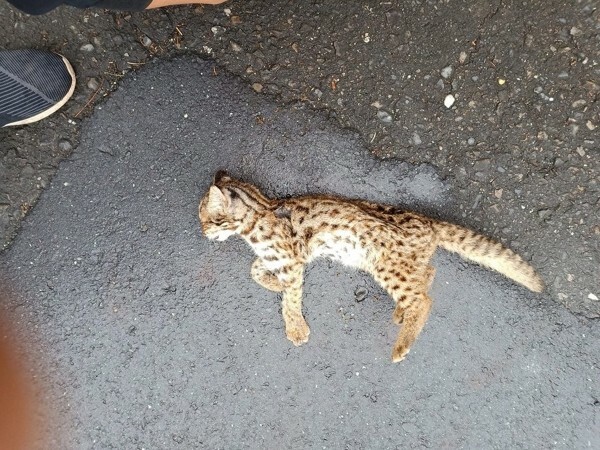 TAIPEI (Taiwan News) -- A leopard cat kitten weighing less than a kilogram found dead at the side of a road in Central Taiwan's Nantou County earlier this year was not killed by a car as previously believed, but was actually mauled to death by dogs, reported CNA. 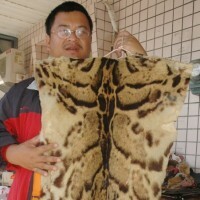 Lin yu-hsiu (林育秀), an assistant researcher at the Animal Research and Conservation Center of the Executive Yuan's Council of Agriculture said in an interview with CNA on Thursday (April 11) that the carcass of a young leopard cat weighing 970 grams was found on the side of a road in Jiji Township in Nantou County on Jan. 16. When it was sent to the Endemic Species Research Institute, experts initially believed that it had been fatally struck by a car, but after it was examined by the Research Center for Animal Medicine, the cause of death was determined to be wounds inflicted by dogs. 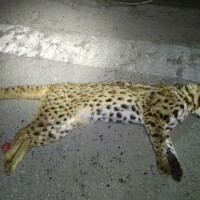 The Leopard Cat Research Team at the Endemic Species Research Institute said that stray cats and dogs frequently attack and kill native species. Pangolins, Reeves's muntjac, and other native wildlife have been reportedly attacked by dogs, but this is the first time the team has dealt with a case of a leopard cat being killed by dogs. It is not yet known if other kittens from the litter had been killed by the dogs. 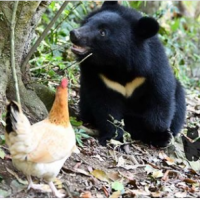 According to the research team, after sorting out images from 160 camera traps taken between 2015 and 2017 in Jiji Township, Zhuolan Township, and Puli Township in Nantou, the frequency of stray cats and dogs was found to be very high, especially near settlements. 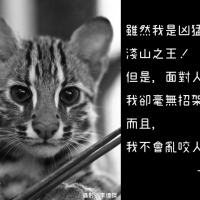 The research team said that stray dogs and cats are a major threat to leopard cats, not only because of predation, but also due to competition for food and habitat and the transmission of diseases. 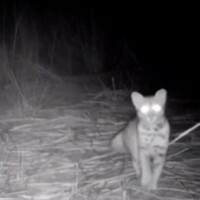 Japanese researchers have also reported instances of Tsushima leopard cats being killed by stray cats. Therefore, it is hoped that the public will become better informed about the proper care of pets and avoid releasing them into the wild.